MyHeritage has introduced Surveys. The surveys were released by the MyHeritage Science Team, which is led by world-renowned genetics pioneer Dr. Yaniv Erlich. 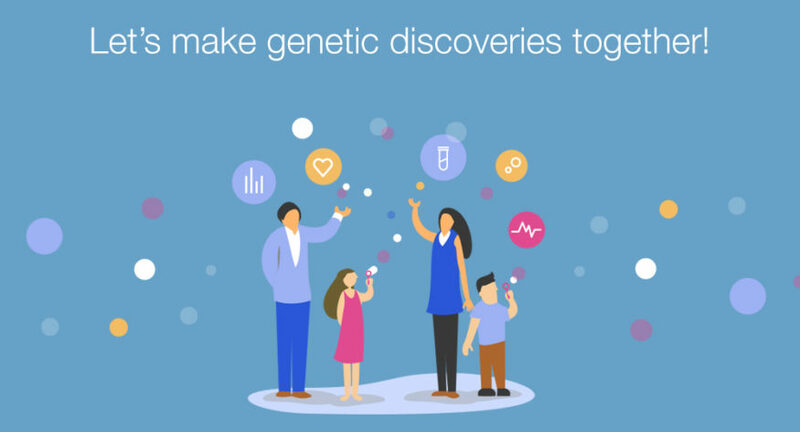 The purpose of the surveys is to help MyHeritage investigate how genetics affects various aspects of our lives. All MyHeritage users who took a MyHeritage DNA test or uploaded their DNA test to MyHeritage are invited to take part in the surveys project. Those who have already started answering the surveys are welcome to come back and complete them. Surveys are available in: English, German, Norwegian, Dutch, Swedish, Spanish, Finnish, Danish, Russian, and Brazilian Portuguese. MyHeritage says that they have received over 2 million answered survey questions so far. This data enabled the MyHeritage Science Team to make some interesting conclusions about MyHeritage users. The Team studied the correlation between a person’s BMI and their history of heart attacks – and found that, on average, those who have had a heart attack have a higher BMI. There also is a correlation between heart attacks and smoking. Happiness Survey: Your mood, combined with MyHeritage global genetic database, will improve understanding of mood disorders. MyHeritage ensures that all of your information and results will remain private. They will remove personal data (like name and email) when analyzing results, to protect your privacy. MyHeritage will not share your personal data with anyone.